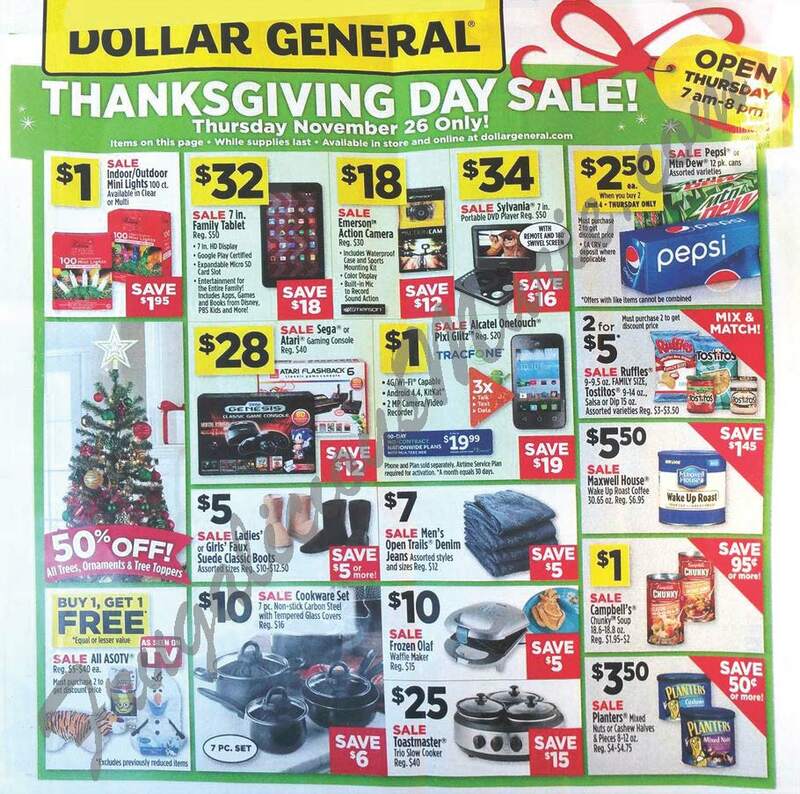 Dollar General Black Friday Ad Has Leaked! The Dollar General Black Friday is here! There are a few things that are priced good. Take a look!